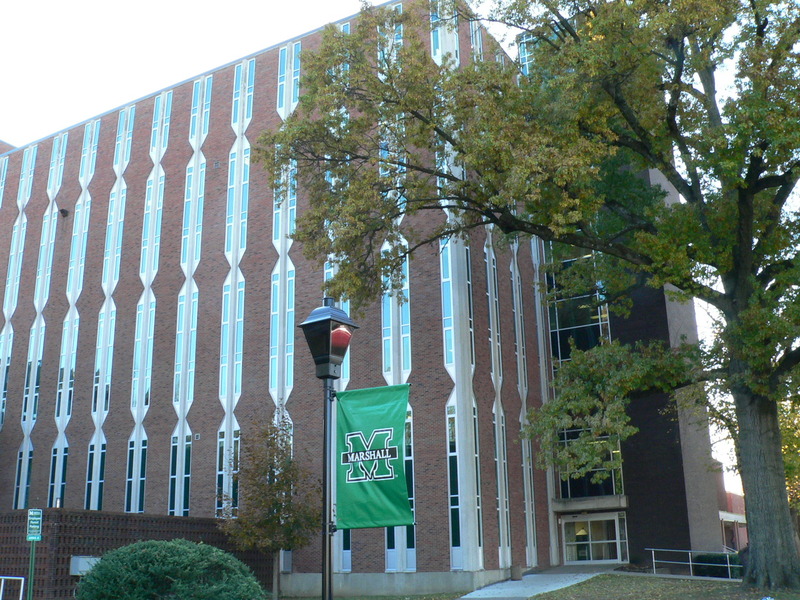 The Department of Modern Languages at Marshall University welcomes students who want to interact with different cultures around the world and are curious about current events. Our students have a better understanding of the 21st century challenges and have better job opportunities. Our department is a dynamic team of eleven full-time faculty and three qualified adjuncts, most of them international people. 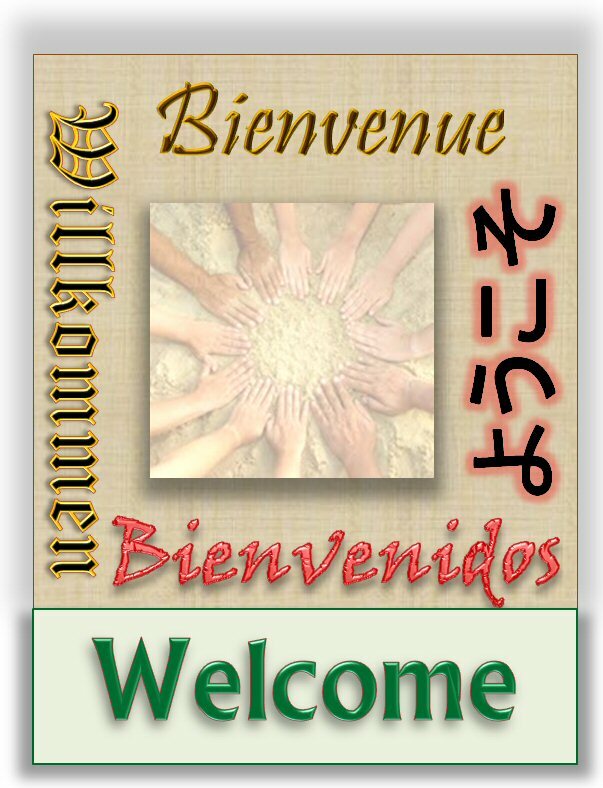 We offer more than 65 courses in different languages: French, German, Japanese and Spanish. Taking a course in Modern Languages provides an instant international experience; in addition you will have the chance to take exciting courses abroad.